If I had 1 cent for every Bishoujo Game with “Sakura” on the title, I would be a billionaire by now. This is better to turn out into something special! Who is making it, anyway? Oh! Orange Yell, huh? They don’t release a game since 2012, so I’m sure this game has all those years in the making to back it up with lots of well-planned contents, right? Let’s see about that! 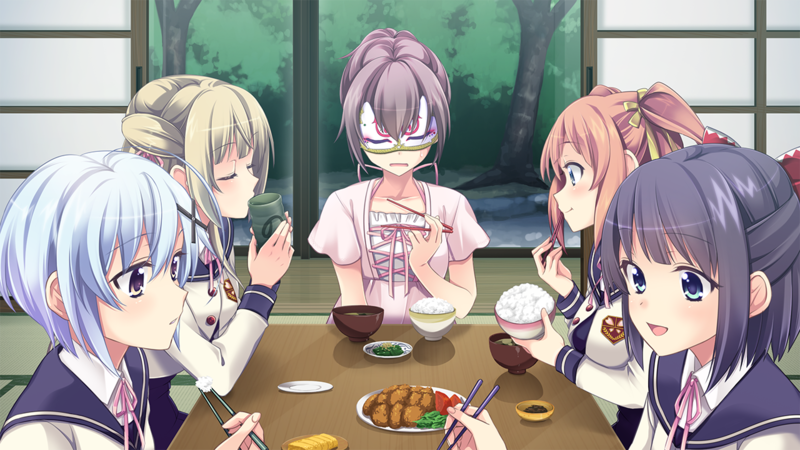 The protagonist’s childhood friends dies in an accident, leaving him alone and full of grief, but when he was visiting her grave, he meets with a masked entity who gives the task to look after 4 problematic girls. If he gets to raise them into respectable and independent women within 2 months, the spirit will grant him one last chance to talk with his childhood friend. Mikadzuki Yasumi is pretty smart. He gets good grades and can take care of all the house chores by himself. He even knows how to manipulate people. However, he has one fatal weakness: He can’t resist “little girls” (everyone in the game insists on not saying “children”, like it would make any difference). He just loves them and would make anything to get on their good side, but would also do dirty things that they probably wouldn’t like. For whatever reason, he has high level abilities when it comes to raise children into full-fledge adults, which is why he was entrusted with the mission of raising 4 girls. He’s still a pervert, so when people act violent or cold towards him, he’s just reaping what he sow. 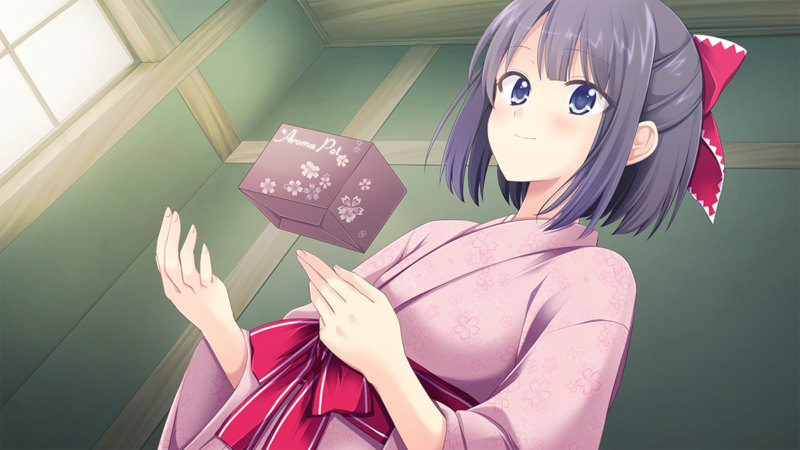 Hitotsu Hako is Yasumi’s shy childhood friend from a family with spiritual powers related to boxes. She has little to no knowledge about today’s society, suffering from a serious case of anachronism. Which means she has a hard time using electric devices and such. She is pretty dumb and can’t even take a bath on her own, so Yasumi needs to “lend her a hand or two”. 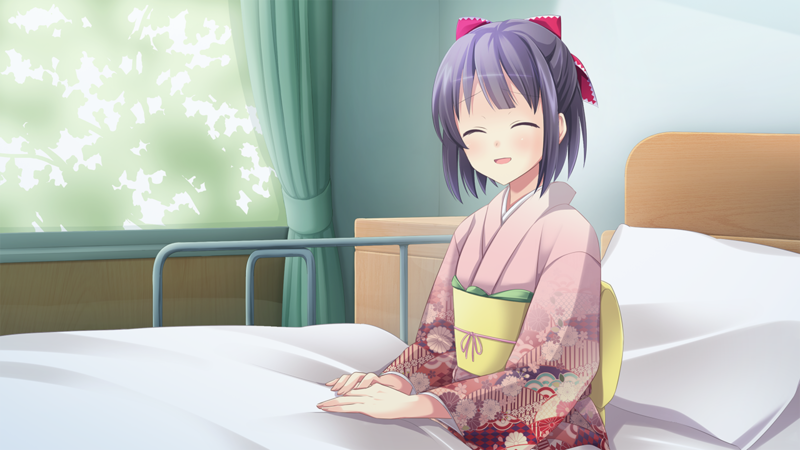 Daikokuten Nayu is the little sister of one of Yasumi’s school friends. She spent most of her time training to be a shrine maiden with the ability to see and manipulate the threads of fate linking couples together. For that reason, she’s also oblivious to everything that’s common knowledge. She has a mind of a 10 years old child, being extremely naïve. 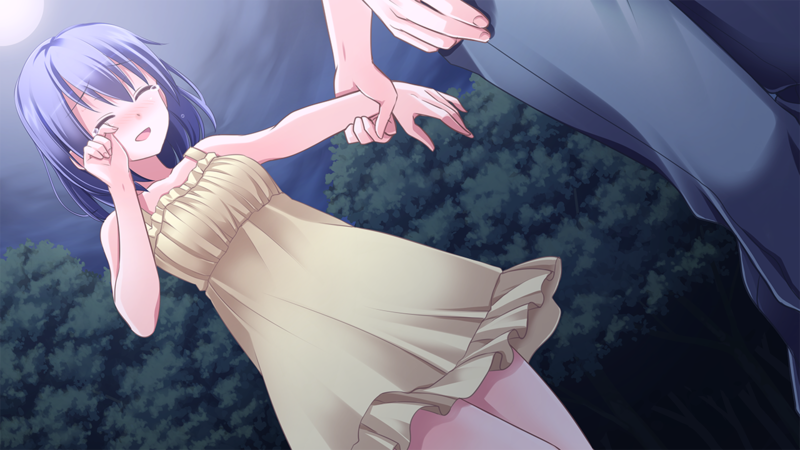 Which is why she firstly came to Yasumi’s house to be trained into becoming a respectable wife, but since he did all kinds of perverted things with her, she concluded that she actually was sent to become HIS wife all along and just accepted that. She is always together with Lucchine, a little daruma doll that seems to have a will of its own. Ah! BTW: She has huge breasts! 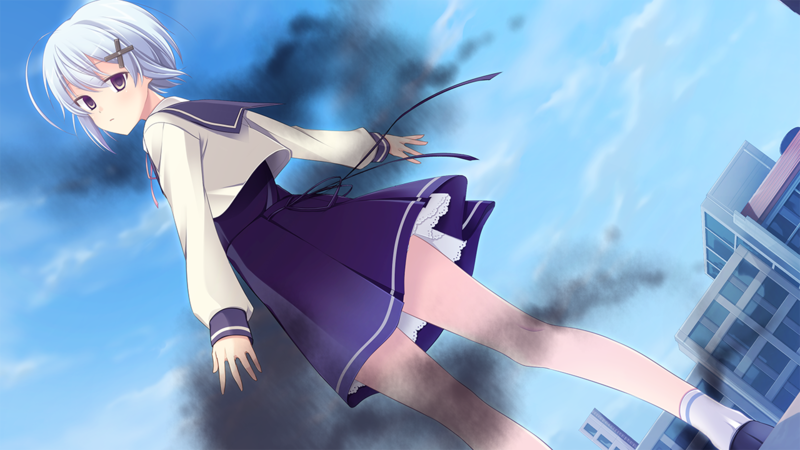 Shirotsumegusa Shimai is a cursed girl that brings misfortune for whoever gets closer to her. 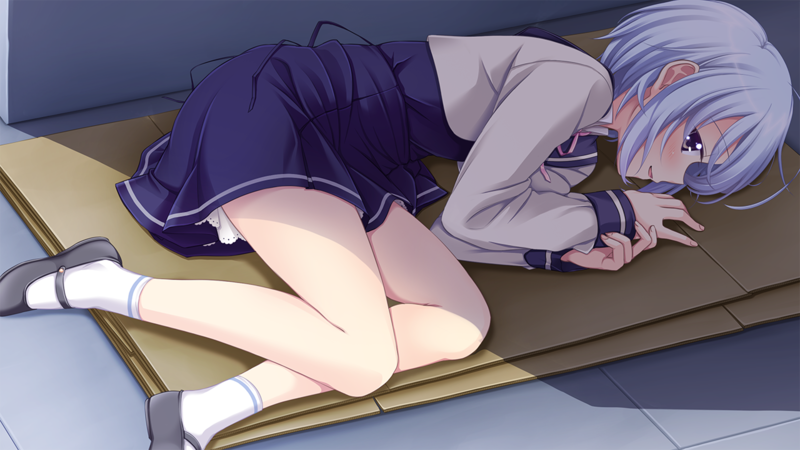 For that reason, she has lost all the motivation to do anything and just wants to spend her life alone. 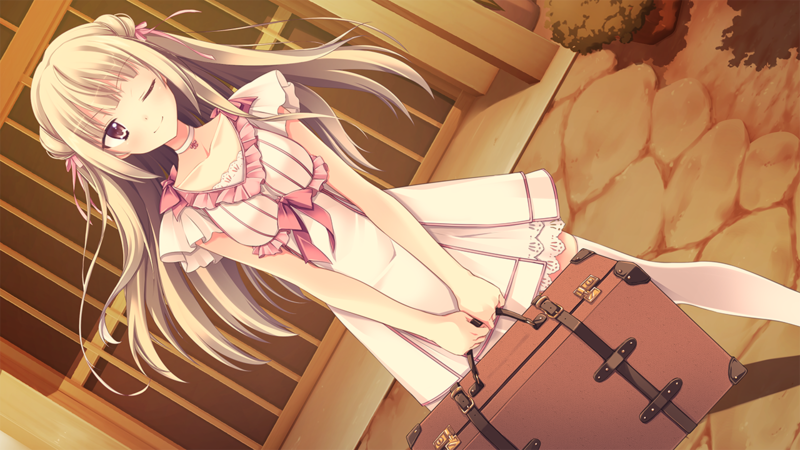 She was sent by Yasumi’s older sister, whom Shimai seems to have respect for. 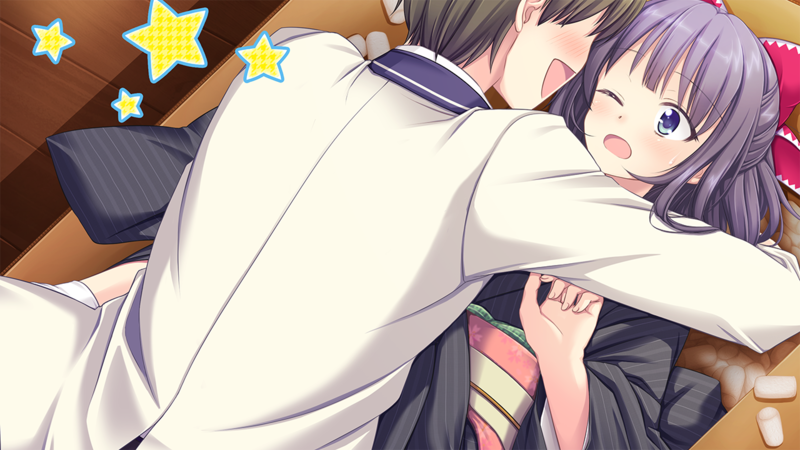 She is the only smart girl among the heroines, but is too lazy to do something about yasumi’s crazy antics. 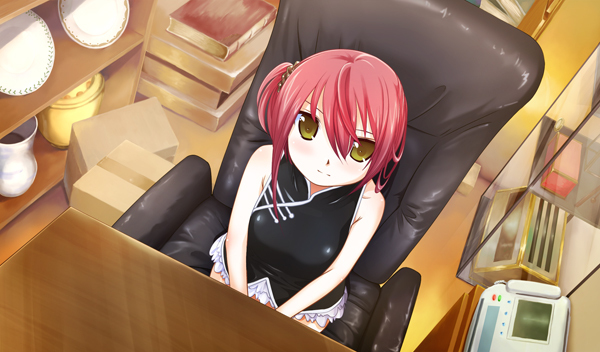 Fujisaki Mamori comes from a distinguished family of mediums, but her abilities pales in comparison to her little sisters, who have a bigger chance to become the family’s next leader. She came to Yasumi to become his disciple, since his family is also pretty famous in the business, but upon seeing he has no talent at spiritual arts, she decides to make him into her slave and to use his name to raise her status. Little did she know the exact opposite would happen. Since she has next to nothing resembling common sense and a childish pride, she is extremely predictable and easy to manipulate. 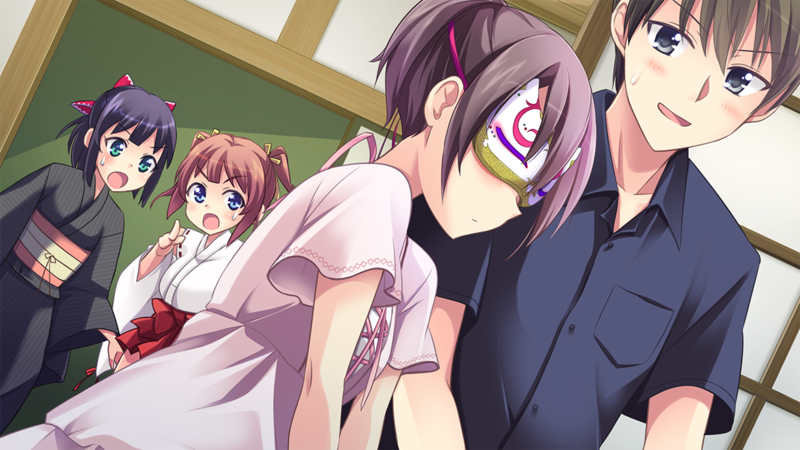 Most of times she doesn’t even notice when Yasumi is doing lewd things to her nor when he’s mocking her. 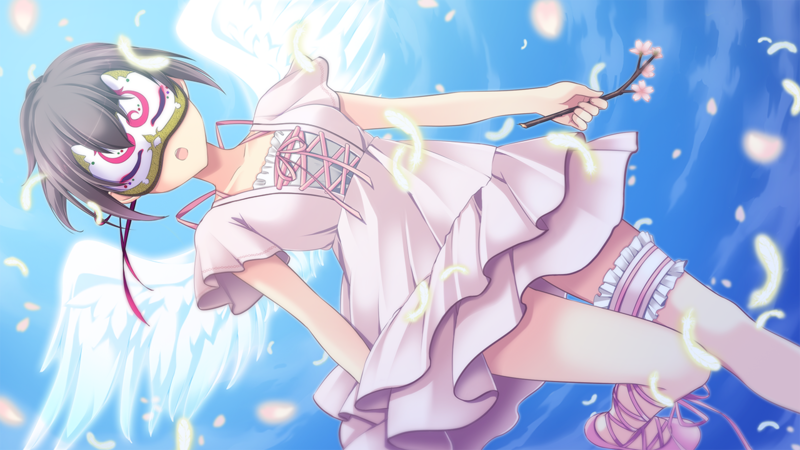 Okitsugu is a novice Eroge-artists and his drawings are ok! Nothing to write home about, but at least he’s better than Kakeru (not-related to the writer) was back 3 years ago (although it seems he improved a little since than, now that he has been working on Light Novels). Okitsugu has a strong base to his art, so I couldn’t see any big flaw in his drawings. The voice acting is mostly ok at best. It can get pretty awful when they try to do things that are too emotional, though. Like crying. 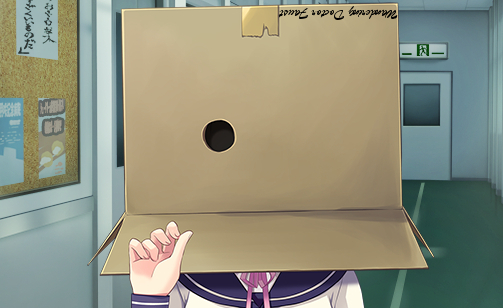 No wonder Kanematsu Yuka is the most famous seiyuu working in this game. After all, she is this game’s best seyuu by far. She reprises her role as Suzu, but it must have been quite the trouble to bring her back to the team just to play a small part, since they also used her on many other minor roles, probably to make her worth the trouble. This entry was posted in Galge and tagged Galge, Orange Yell, Review. Bookmark the permalink. As usual I love the text on the pictures. Thanks for the review Gangrelion, I’m glad I don’t miss anything by not speaking japanese after all ! Thank you as well for being one of the few people who actually notice I put some text on pictures! It makes all the more fun to keep doing that! Nah! This is definitely not a great game, but it’s not awful. From your blog, it seems you’ve played much worse than this. You still have many things to teach me that I rather not learn! Hehe! 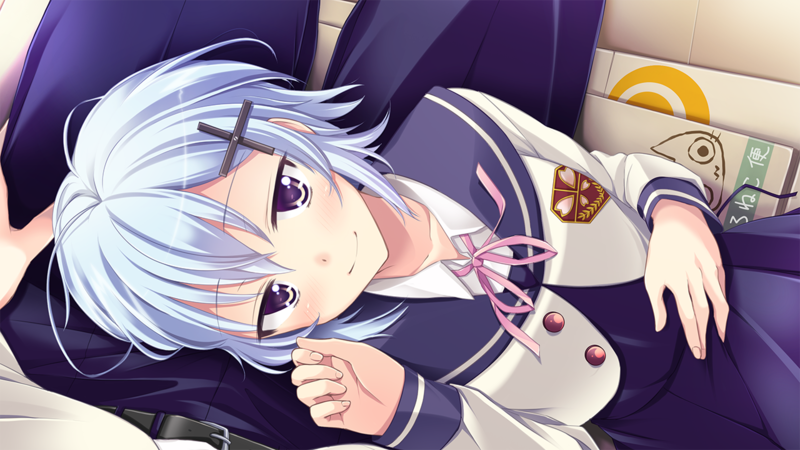 Touka from Tenkuu Corona will always be my #1 when it comes to protagonist rating, and the problem with protagonists nowadays are that they’re either really dumb or shameless perverts; if a protagonist can just avoid these qualities, I’m sure it’ll make any game much better. If you say so, I have to try this Tenkuu Corona any of these days. Corona? of all games and eroges you choose Corona? you have plenty of good mc through the story of eroges. 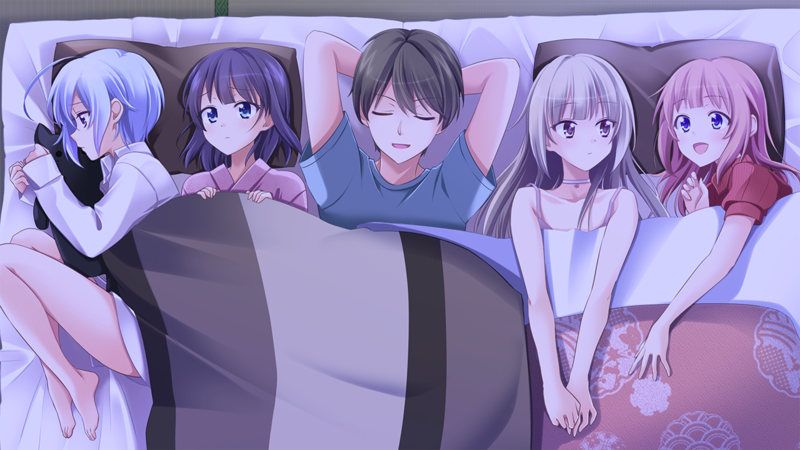 I’m not quite sure what your authority on commenting on eroge protagonists, but just note that I don’t say things like this without thinking; I’ve played well over 300 games and thoroughly observed the protagonists from each and every game since that’s essentially who I’m “role-playing” as in the story. 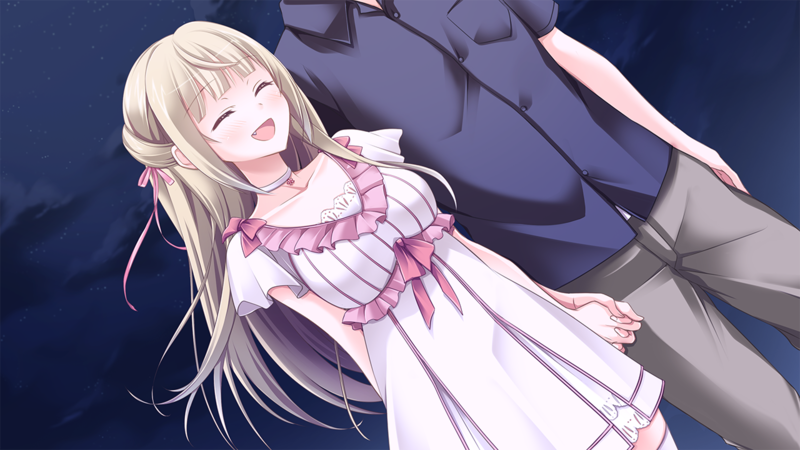 Obviously, the game companies can’t be ridiculously specific about these characters, but the general rule of thumb for defining a “good character” is that he/she is dynamic throughout the story, contributes majorly to the story and its elements, and in the case of defining a “good protagonist”, someone who can become a role-model or target of affection for the heroines. Quite unfortunately, “dynamic” protagonists are more rare than a shiny pokemon, not to mention the other features that they lack to be considered a “good protagonist”. If you, by any chance, have your own opinions of which protagonist may be the “best”, please feel free to make a suggestion. I would love to evaluate your opinion since that’s only going to open up more doors for me.